What a wonderful celebration of Tom and Mary Sensei’s 30 yrs in Nashville. So many people to thank. Thank you to all the dojo members who came together to put on a very special seminar complete with nacho bar, talent show, and cake. Thank you to all of our friends from other dojos who came to train and to join our celebration. Thank you to Ikeda Sensei for teaching a great seminar. My golf ball and my brain are exhausted. 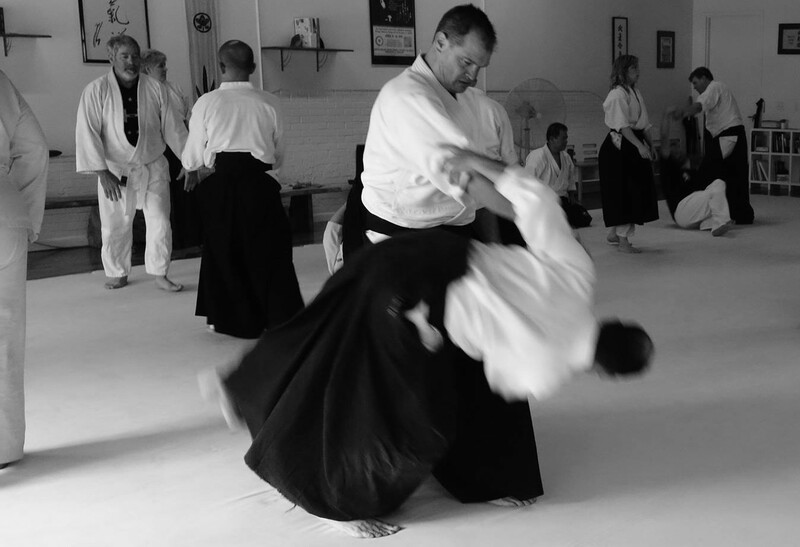 We will all have plenty to work on until we train with Ikeda Sensei again. A special thanks to Cassandra for her beautiful art work to commemorate the event. And to Ikeda Sensei for the beautiful calligraphy with the form of the “ai” meaning “love.” That so captures our dojo’s spirit. The love that Tom and Mary Sensei show to their students, the live that the students have for Tom and Mary Sensei, and the love that we all have for each other. 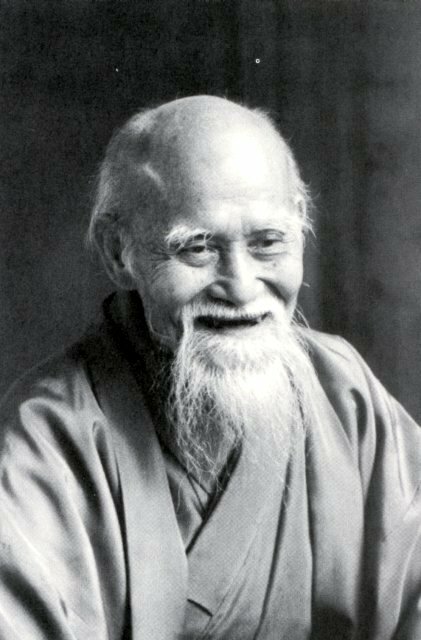 As was so well said last night, the dojo is a place where people of diverse backgrounds can come together under the common goal of studying aikido to form a special family. And finally, thank you to Tom and Mary Sensei for not just the dojo but for being the wonderful people that you are. Domo arigato gozaimasu.